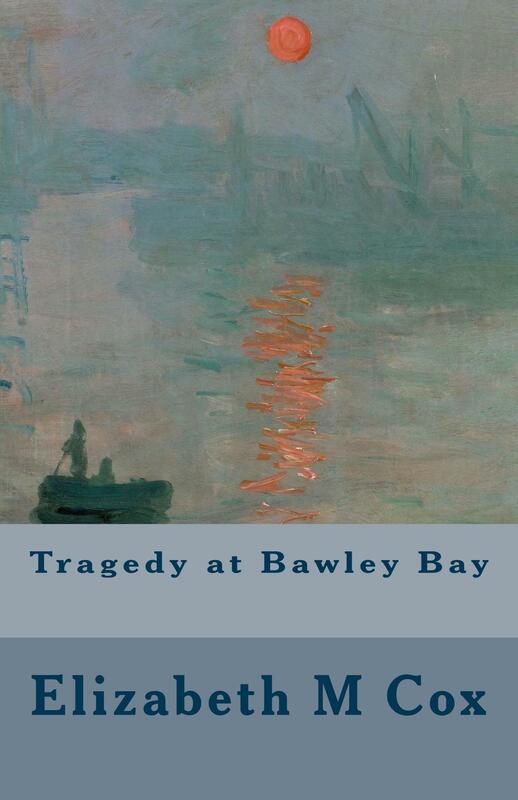 Tragedy at Bawley Bay is a skilfully crafted novella with numerous interwoven strands working together to produce an intriguing ghost story. The plot is rich in atmospheric history and literary detail, with a romantic storyline underpinning this mysterious tale. This is an interesting little novella that has more than a passing ‘affinity’ with Sarah Waters (Ouch! I know, I’m sorry, I couldn’t resist). Set in Victorian Kent on the River Thames, this is a gothic ghost story mostly told in the form of a first person written account of the mysterious events of Christmas Eve 1866 by Miss Jane Waterford and the events leading up to that date. Its authentically written; therefore, you are completely convinced of the historical accuracy. You do feel transported back to that era with all the protocols and predilections of the age, including the burden of living with forbidden desires and dealing with all the secrecy that entails and the backlash that exposure can produce. 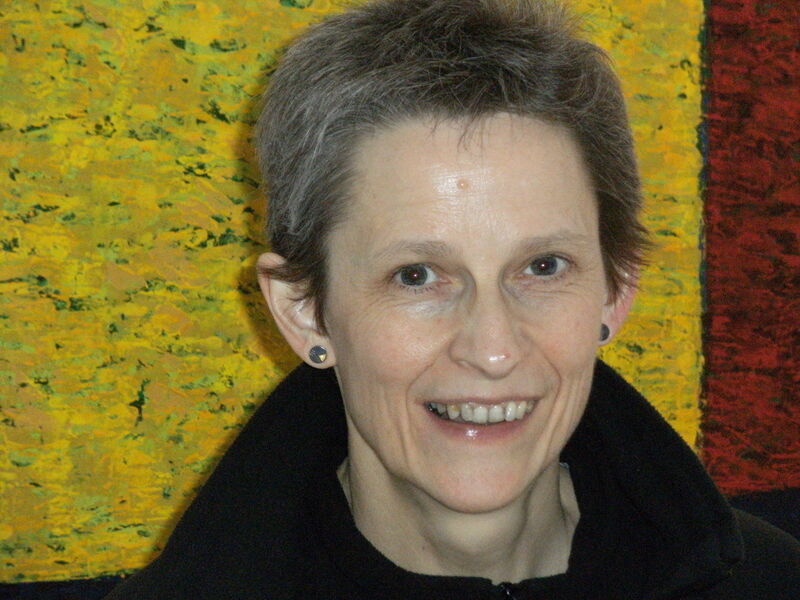 As you read Jane’s heartfelt account you unhesitatingly believe her. There is something of the spiritual about the story, karmic forces at play that do send a chill through you. As a ghost story its unnerving rather than frightening. I’m not an e-reader fan but I think this is just the kind of work that suits such a medium. Something to be read on the daily commute and it’s short enough to give a reader the satisfaction of completion. It doesn’t need to be any longer. The story is told and told well. It won’t set any worlds alight and I can’t see it hitting the bestseller lists, but if this is the author’s first toe dip into the sea of the written word then there’s promise of more to come.